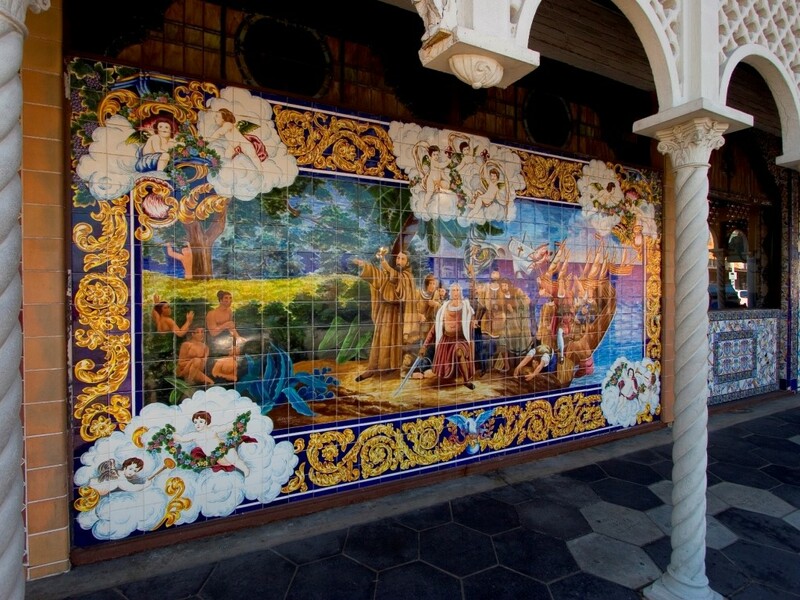 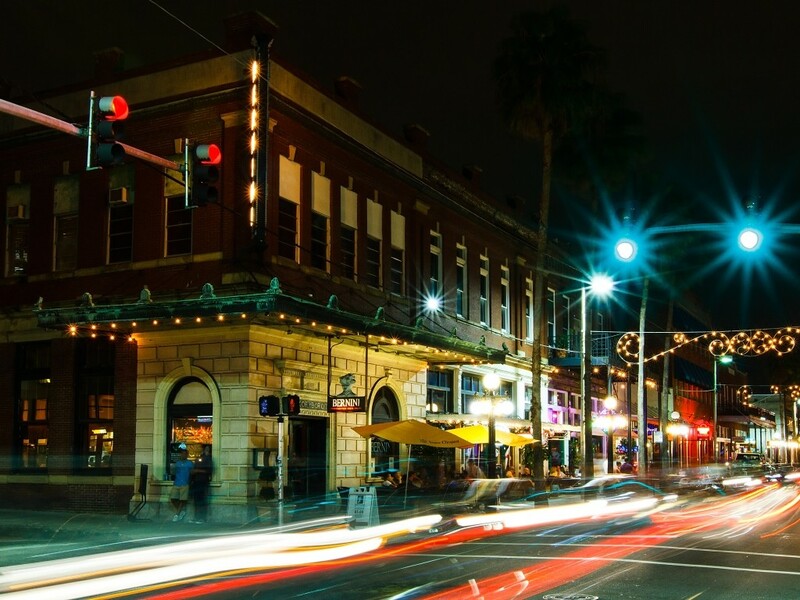 What began as one man’s vision, Ybor City became an eclectic mix of traditions, customs and cuisine. 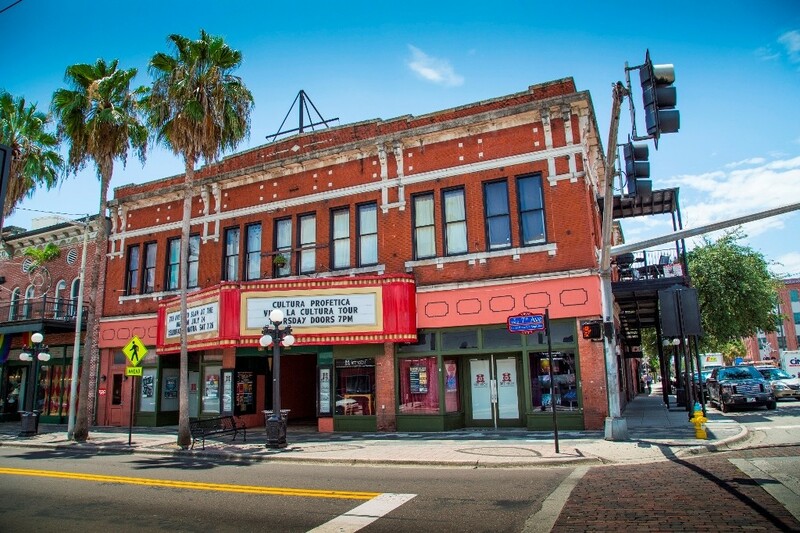 Explore everything from spooky to historical, a wide variety of Ybor City tours are offered. 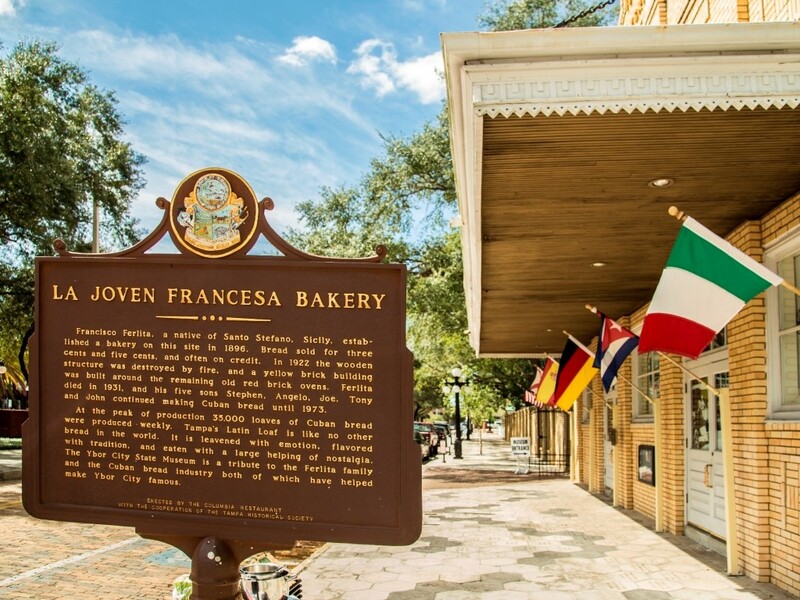 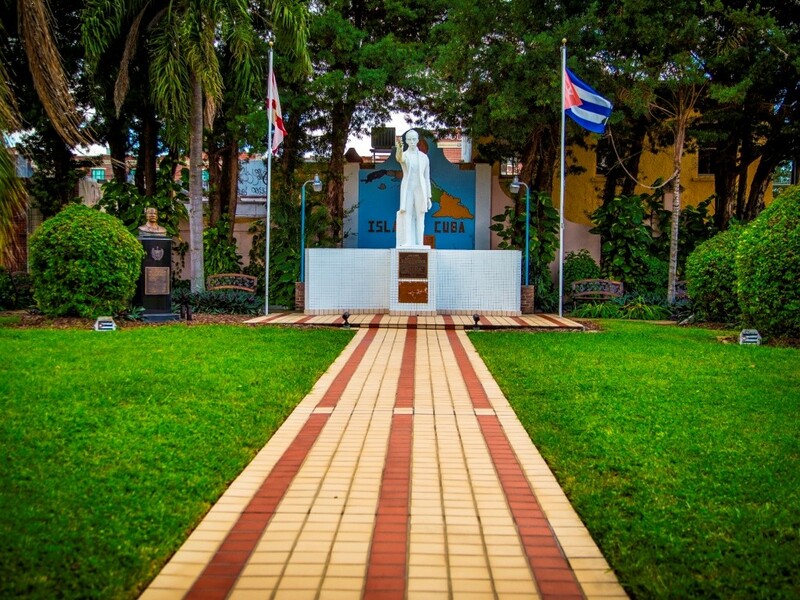 The Historic District is rich with history, architecture and legends. 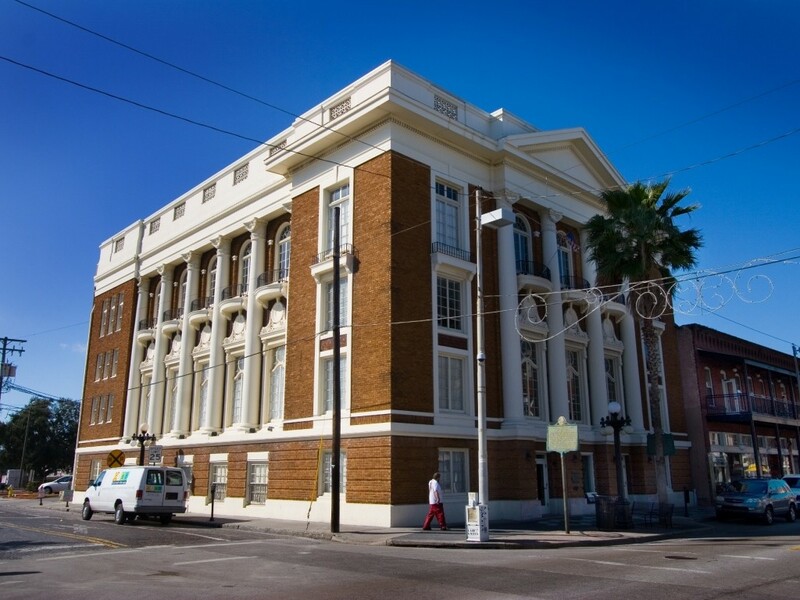 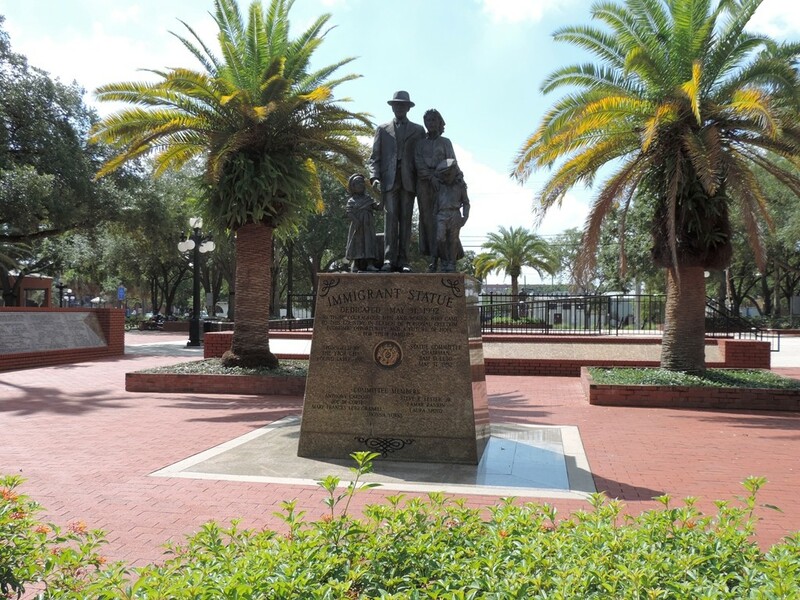 For more information about Ybor City tours, please call the Ybor City Visitor Information Center at (813) 241-8838 or visit the Visitor Information Center at 1600 East 8th Avenue in Ybor City, near Centro Ybor.